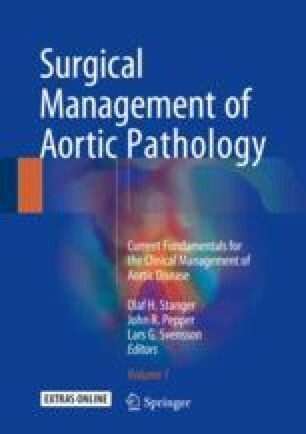 This chapter will provide an overview of the rapidly evolving field of diagnostic and therapeutic tools for aortic valve and ascending aortic pathologies, with main emphasis on novel insights into calcific aortic valve disease (CAVD). We will explore the mechanisms associated with the progression of the disease and the challenges and opportunities of targeting early asymptomatic stages. We will then discuss recent insights into the diagnostic tools to evaluate bicuspid aortic valve syndrome, from genetic predisposition to novel microstructural and proteomic approaches. Finally, we will present recent data on ascending aortic disease and highlight some of the established and novel targets, ranging from changes into flow dynamic measurements to circulating and structural biomarkers.